Smartphone buyers are not all that impressed with the iPhone X. 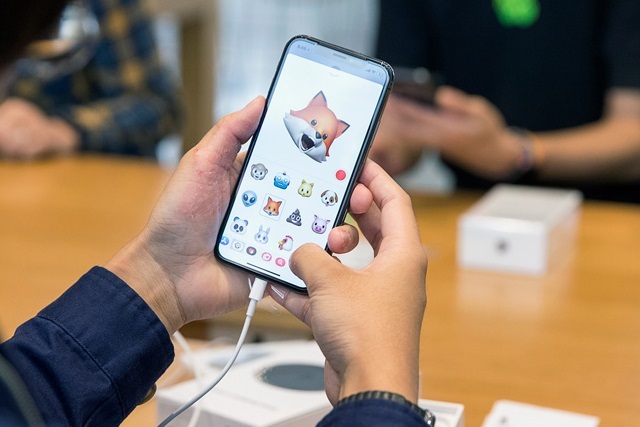 According to a new report released by Nikkei, Apple saw "slower-than-expected" sales in major markets like US, Europe and China during the holiday season. Nikkei claims that, as a result, Apple has decided to halve the production target for its flagship smartphone in the first quarter of 2018 from 40 million units to 20 million units. One of the main reasons for the iPhone X's lackluster performance seems to be the price. The most-affordable version of the flagship starts at $999 in US, while in other markets it is considerably more expensive even when accounting for the difference in taxes. Apple was likely counting on the holiday season to give a healthy boost in sales, which would have been on par with previous launches. Typically, Q4 is a very good quarter for iPhone sales. Nikkei also notes that the inventory for the iPhone X is "starting to rise," after a period of shortages. Ordering fewer units would leave Apple with as little stock as possible moving into the next quarter. Being that this is a report from a third-party, the information is not officially confirmed by Apple. The iPhone maker will reveal sales figures shortly for the past quarter, at which point we should get a better understanding of how the range performs in the iPhone X era.